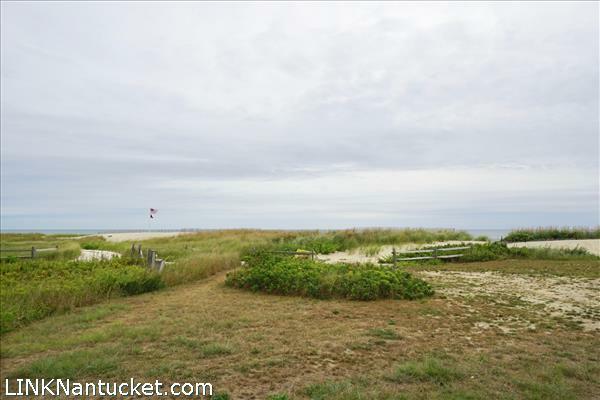 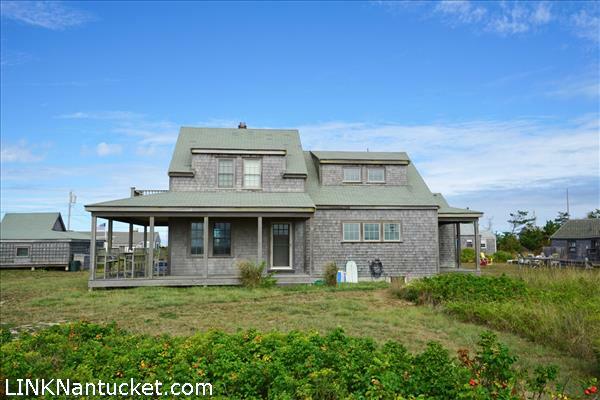 Description: Once in a lifetime opportunity to own on the water at Smith's Point with 180 degrees views. 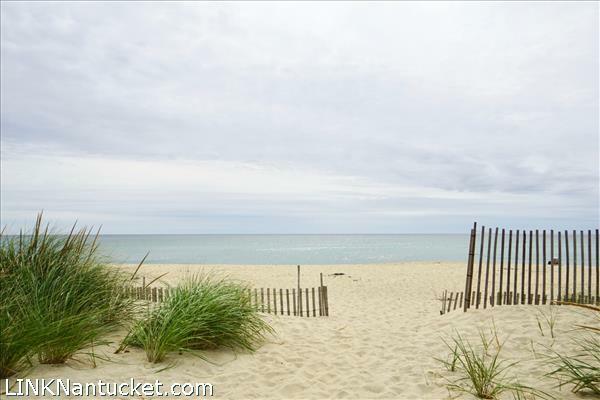 Literally moments to the quietest beach that has increased in size in the last two years. 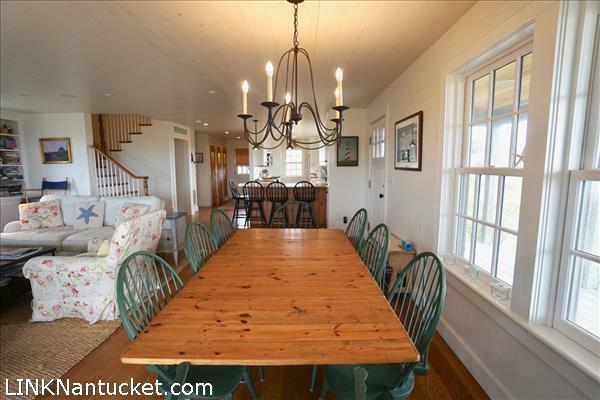 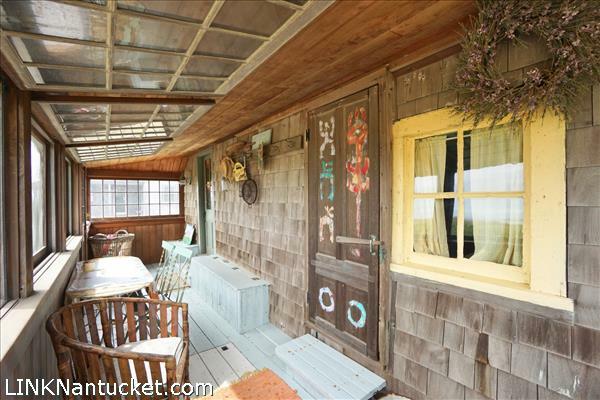 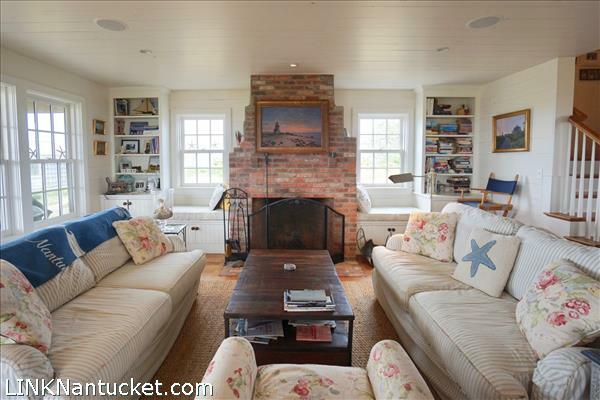 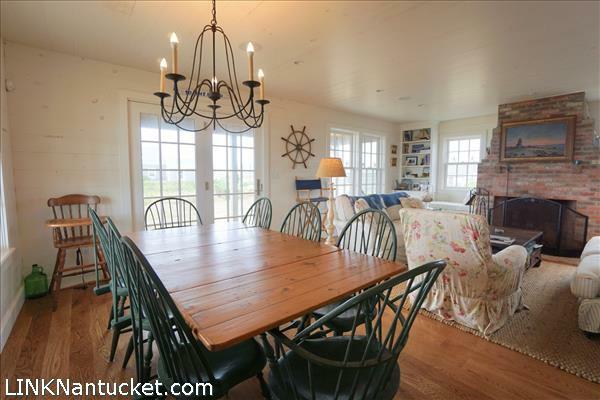 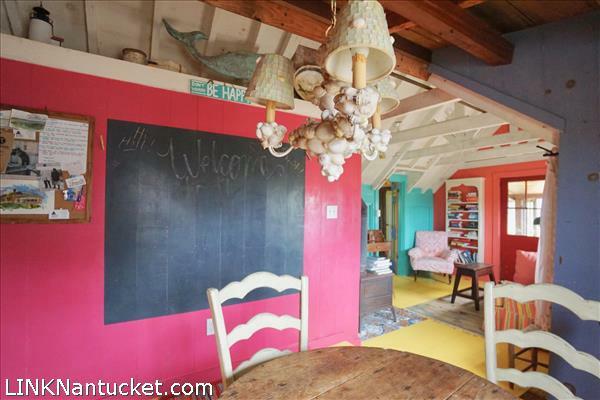 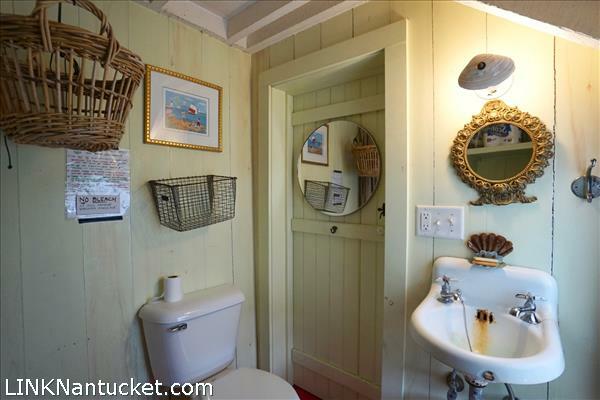 Quintessential Madaket, the main home was built in 2007 and the iconic and eclectic Eel Skin Inn was built in 1960. 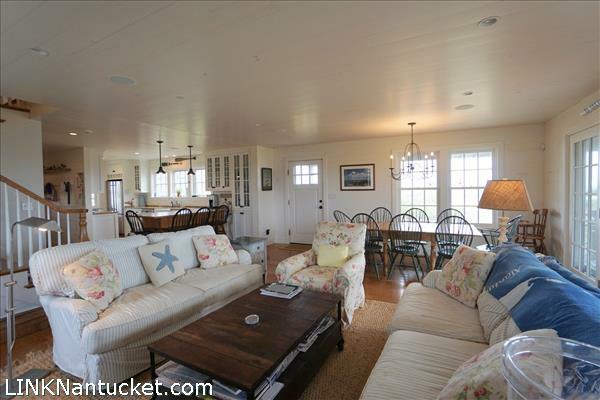 The houses rent separately or together and give the feeling of your own private Island. 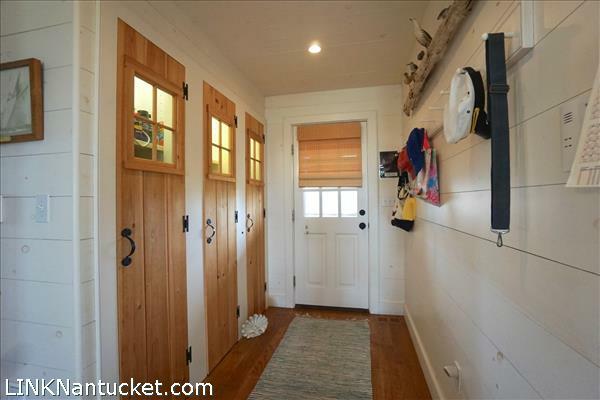 First Floor: Enter into an extremely bright and light living/dining/kitchen area with french doors to two decks overlooking the water. 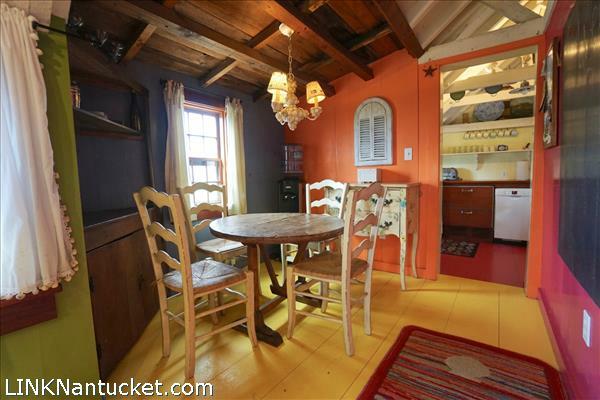 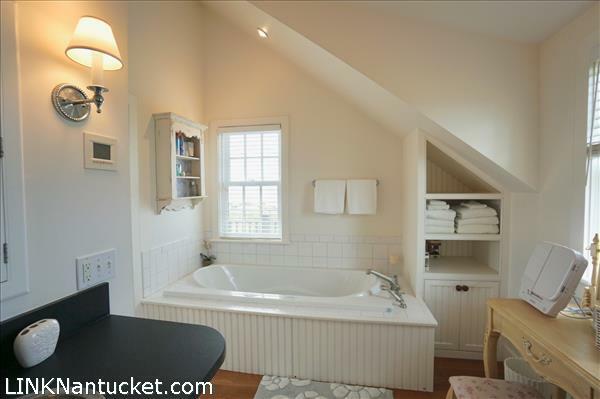 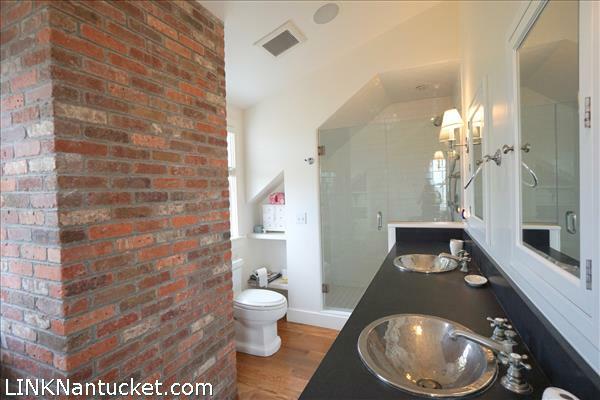 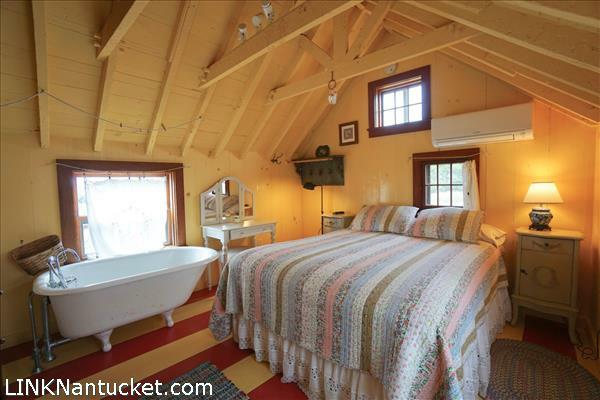 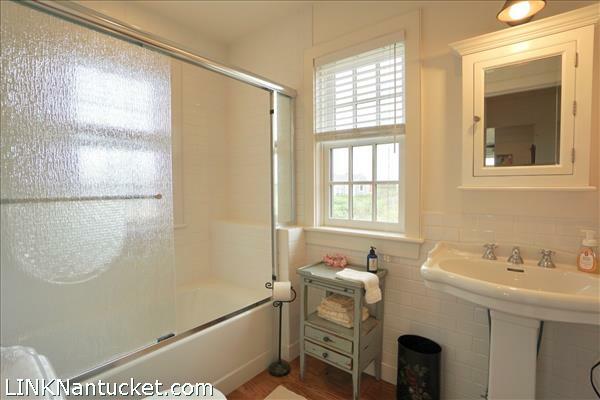 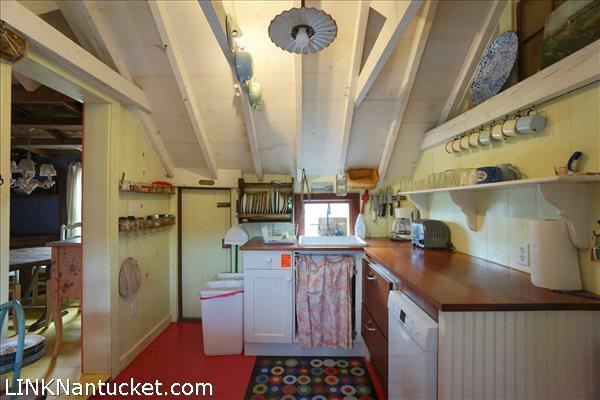 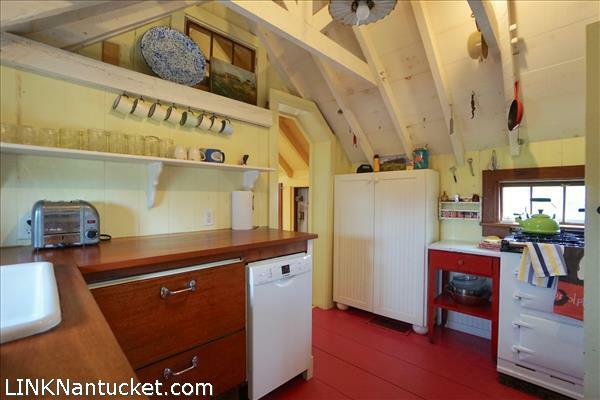 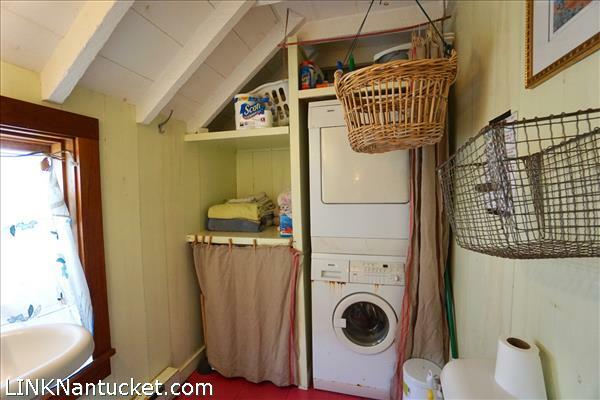 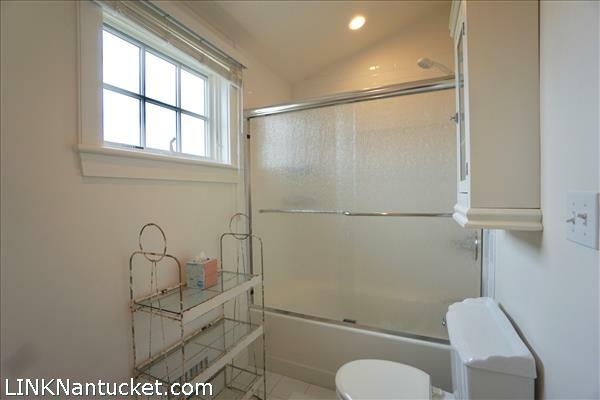 There is a den and full bath off of the kitchen. 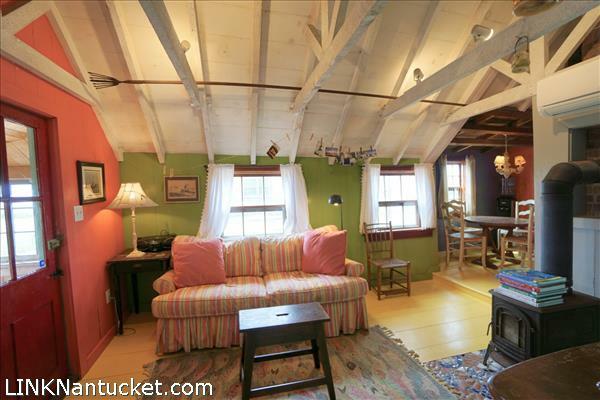 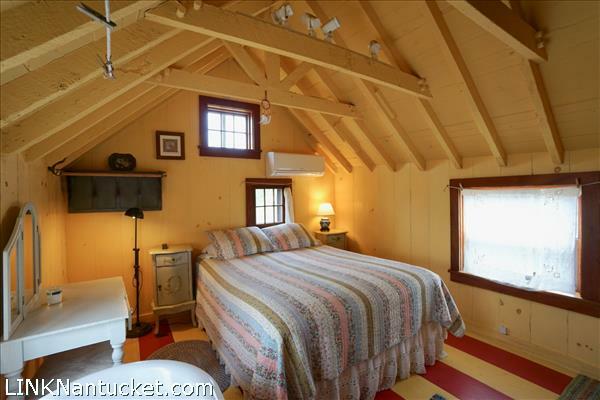 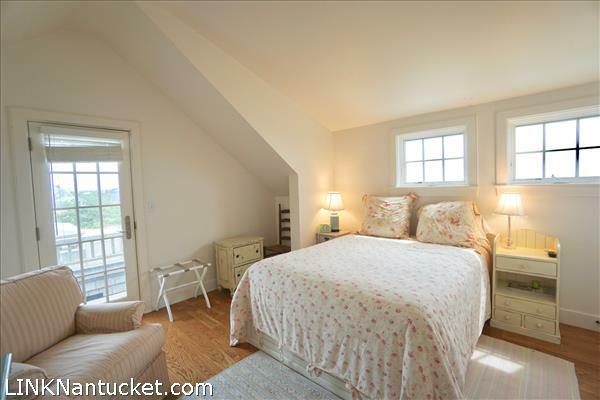 Second Floor: Two spacious ensuite bedrooms with their own decks and views. 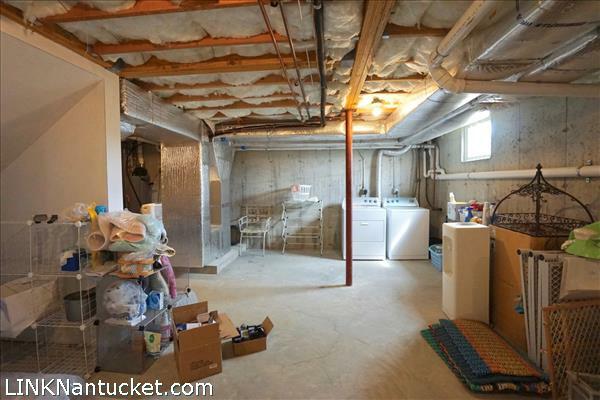 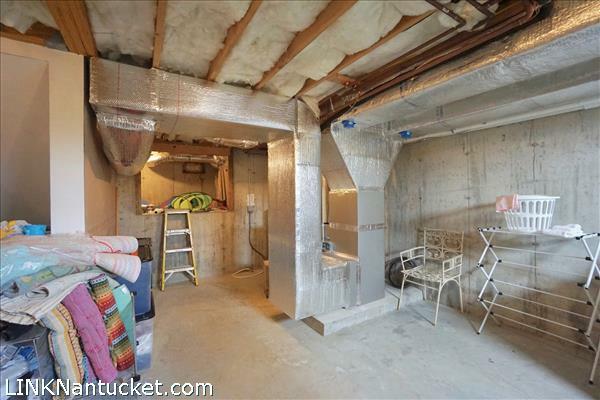 Basement: The basement is unfinished but could easily be a comfortable second living area with gym, wine cellar, or media room. 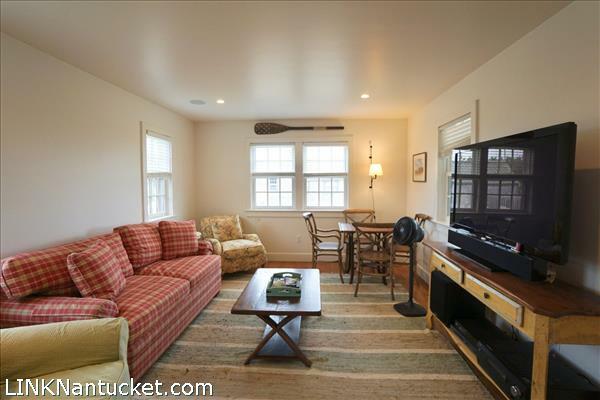 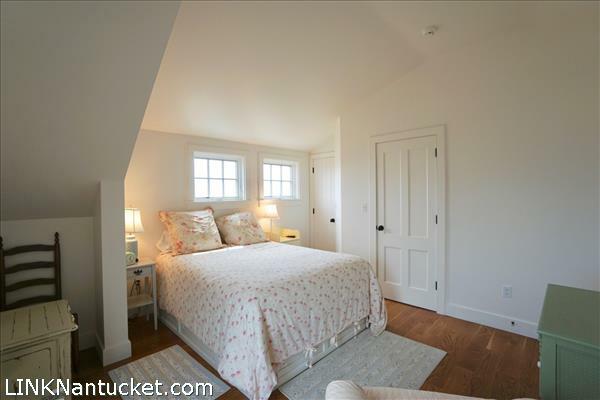 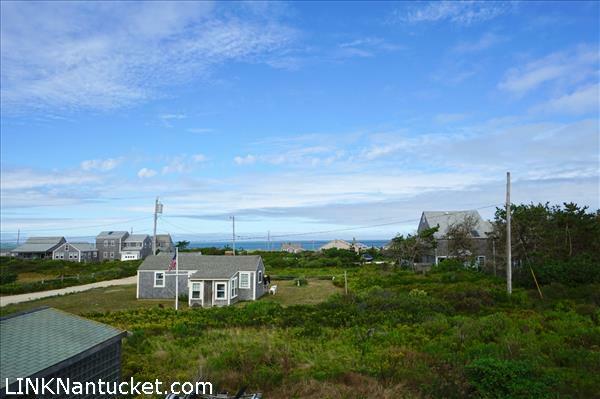 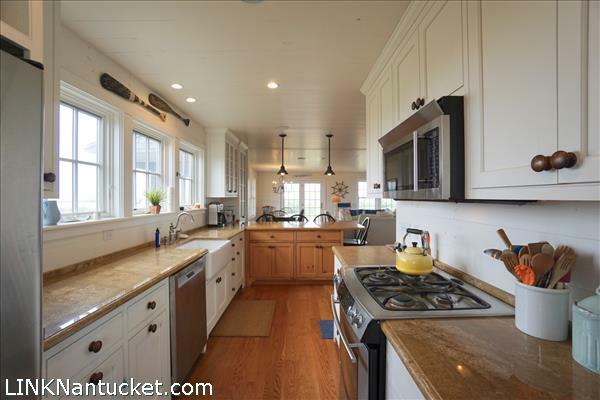 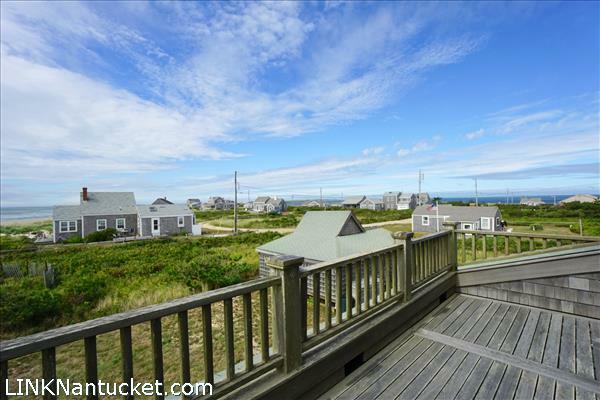 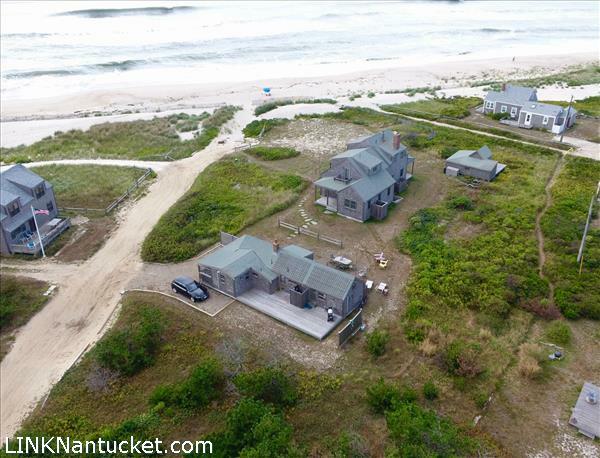 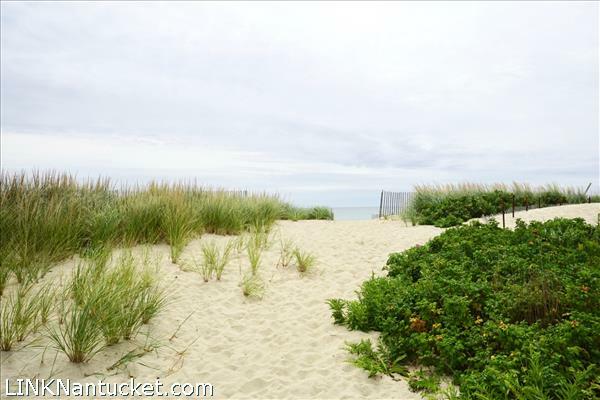 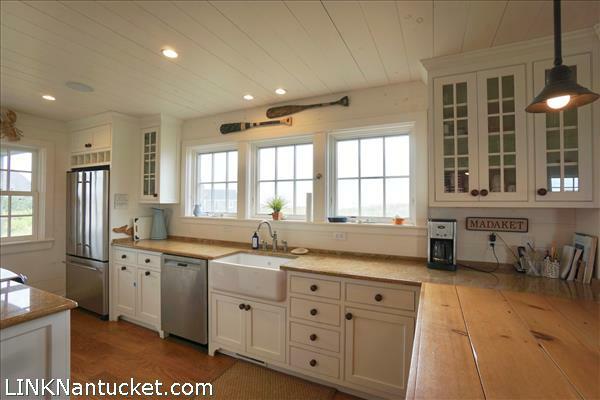 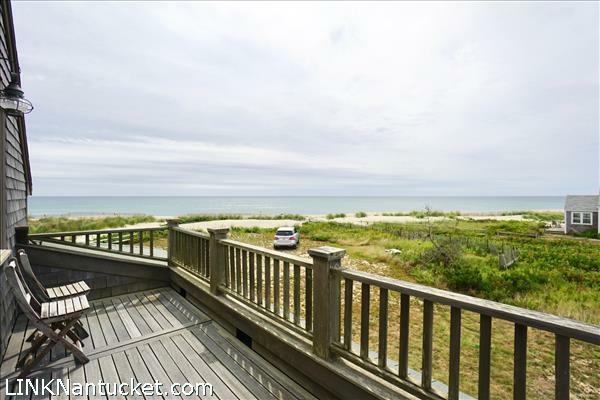 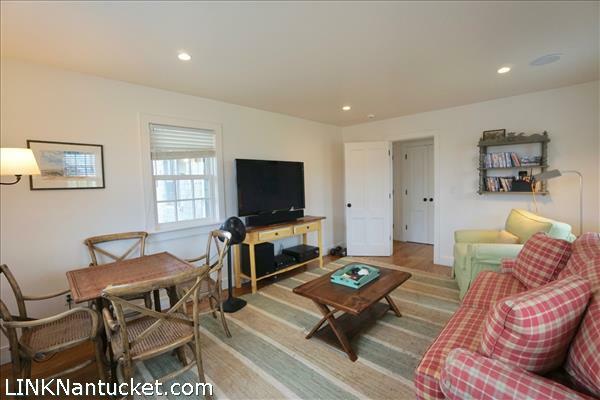 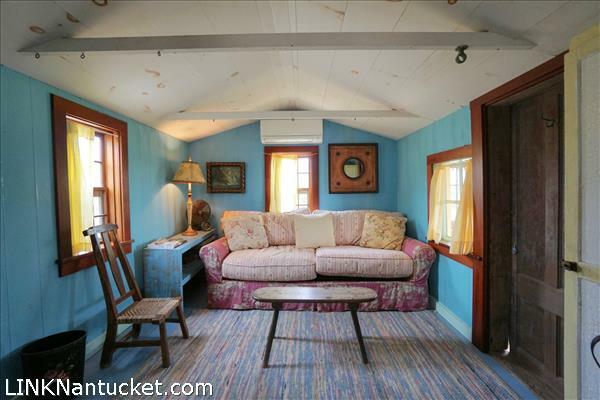 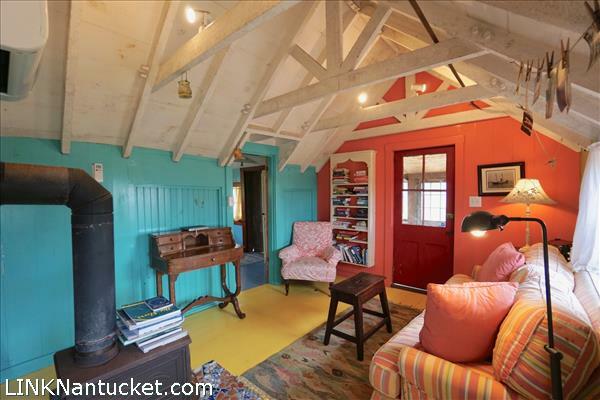 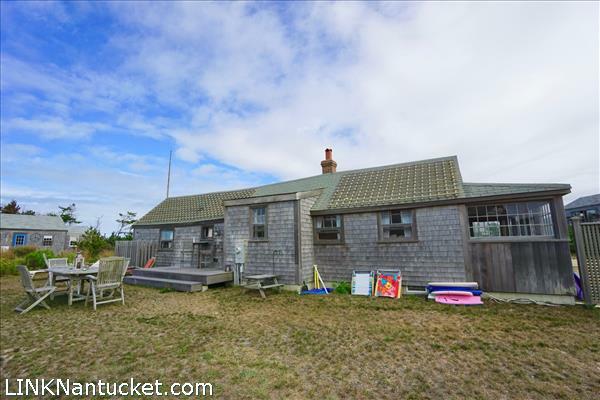 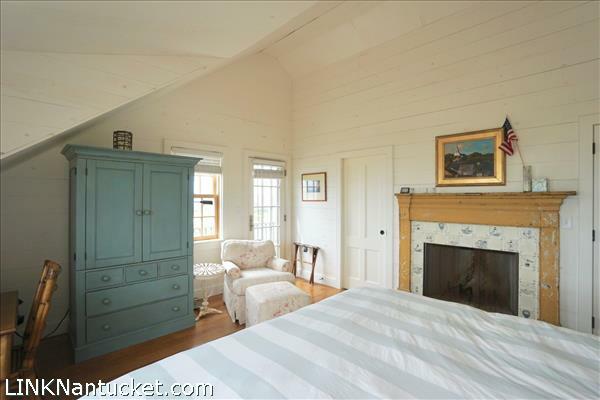 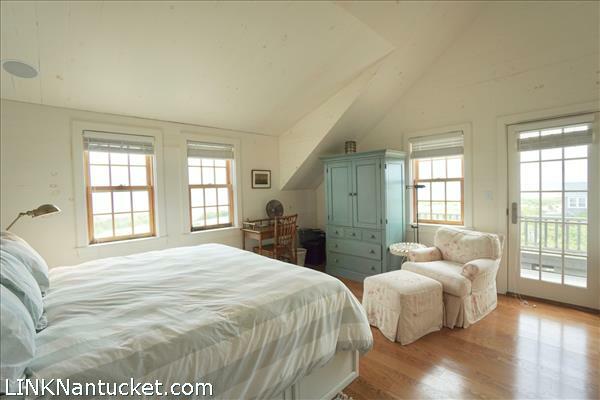 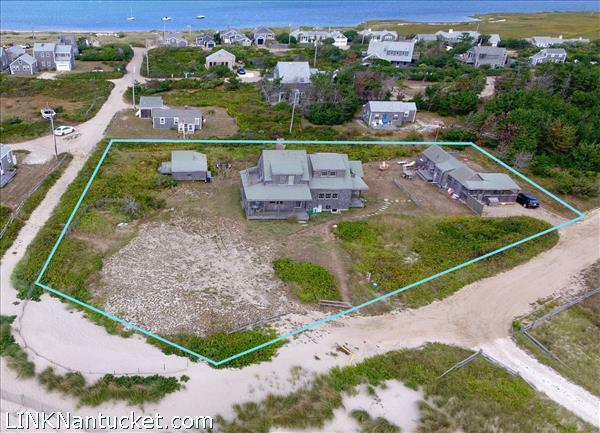 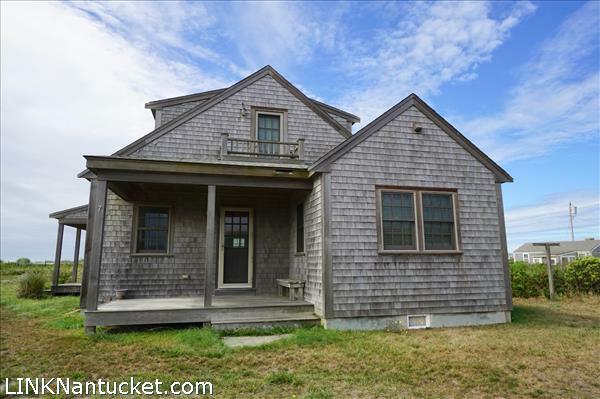 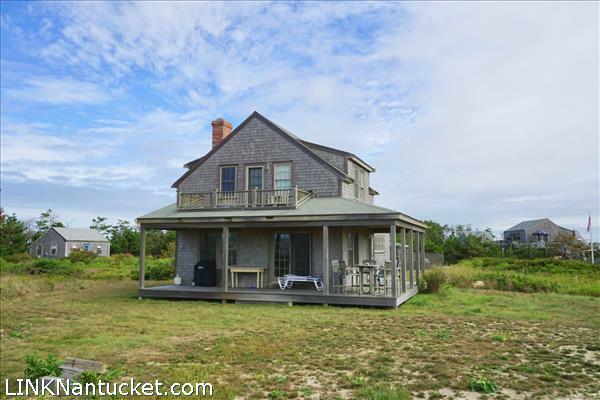 Second Dwelling: Sweet small Nantucket beach cottage with one bedroom and living area overlooking the ocean with 180 degree views and complete tranquility. 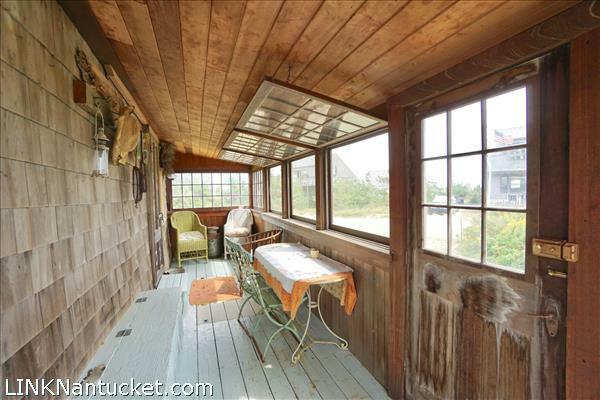 There is a lovely outdoor patio area also and a deck with outdoor shower.